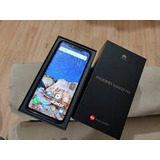 Huawei Psmart (2019) 64/gb 190$ + Envio Gratis. 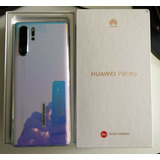 Huawei Mate 20 Lite 240$ + Vidrio Protector De Regalo. 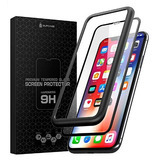 Huawei Honor 8x 64/gb, 128/gb + Vidrio Protector.